It’s Father’s Day Soon – Don’t Forget Your Dad! 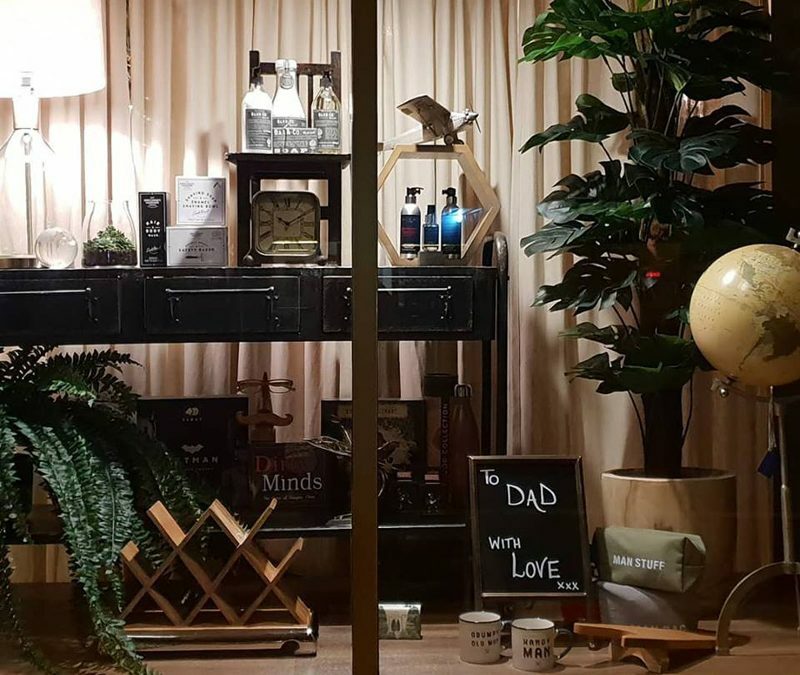 Here at Nest & Burrow we have a tremendous range of gifts for your Dad, with lovely mugs starting at $8 right up to amazing collectables that any father would appreciate. Pop in now and see our wide range. It’s never too late!